Inside PR 514: Behind the Scenes at LinkedIn Learning. Gini and I interviewed Martin Waxman and his producer from the sound booth at LinkedIn Learning in California where Martin had traveled to record his latest LinkedIn Learning course. 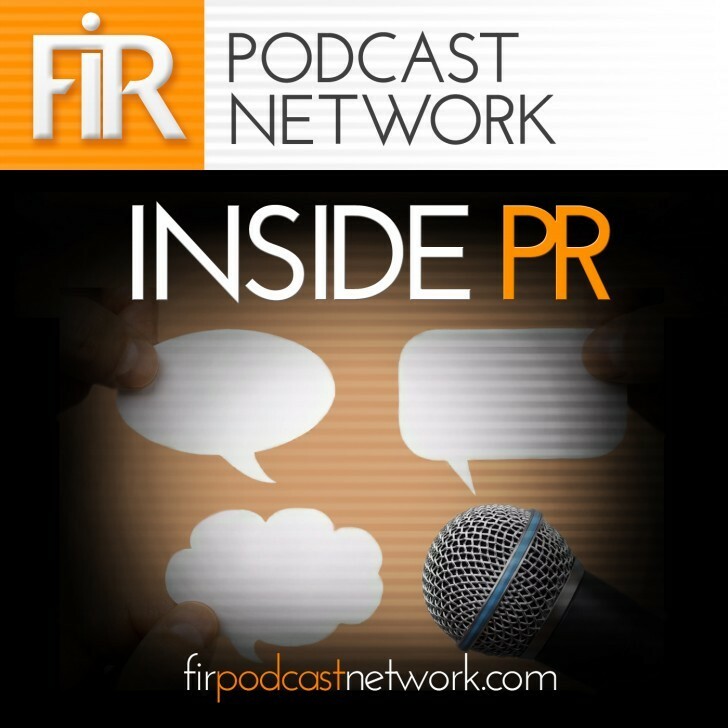 Inside PR 515: Good Judgment and an Abandonment of Principles? We look at three fraught issues that broke just before recording: the firing of James Gunn from the Guardians of the Galaxy franchise; the bad timing of the Canadian Civil Liberties Association’s publishing a letter opposing gunshot-detecting technology in Toronto just hours before a mass shooting in the city; and Burberry being called out for its policy of destroying old stock. Inside PR 516: Learning, Reconciliation and Forgiveness. We follow up last week’s episode about James Gunn’s firing with a discussion of Terry Press’ reaction to the allegations against CBS Chairman Les Moonves. All in all, a busy month. You can catch up with the podcast by clicking on any of the links above.